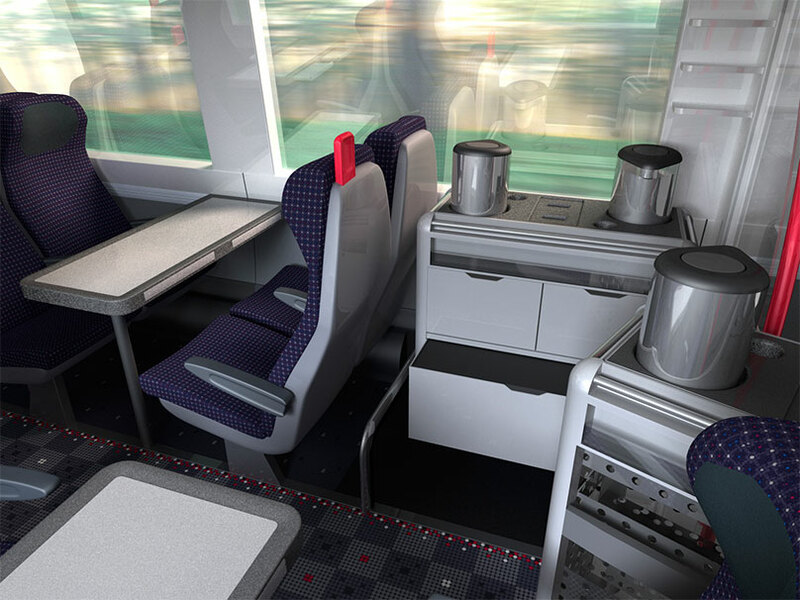 The design process for the development of the saloon interiors, is a very sequential process. 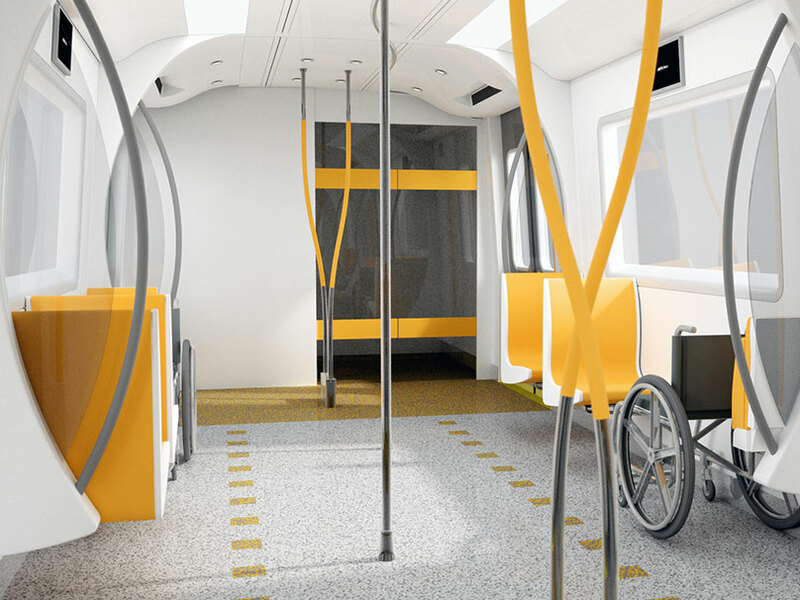 For metro vehicles it is a process driven by ergonomics and functionality. 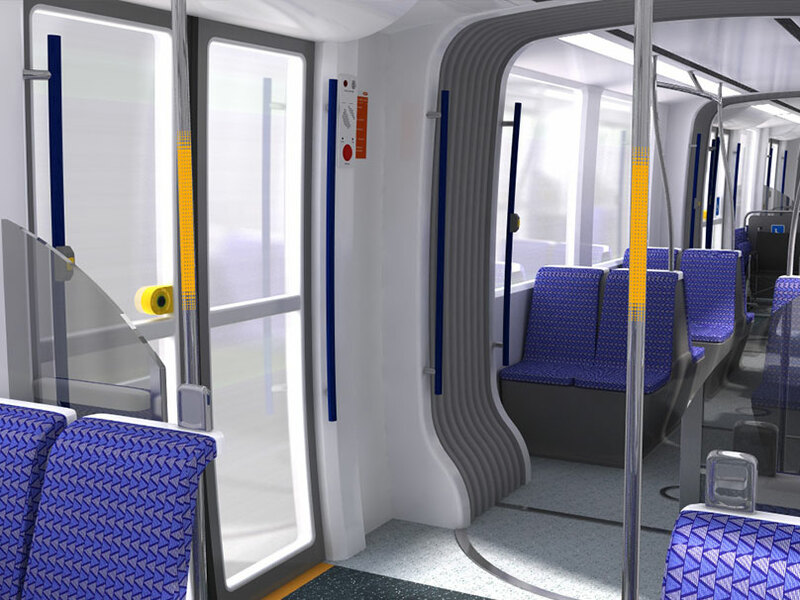 By understanding the end user – the customer using the train – we can design spaces that are easy to understand and simple to use. We capture the emotional often unwritten aspects of the customer brief that often come from timescale constraint and the need to mitigate commercial risk and reconcile them early in the project. 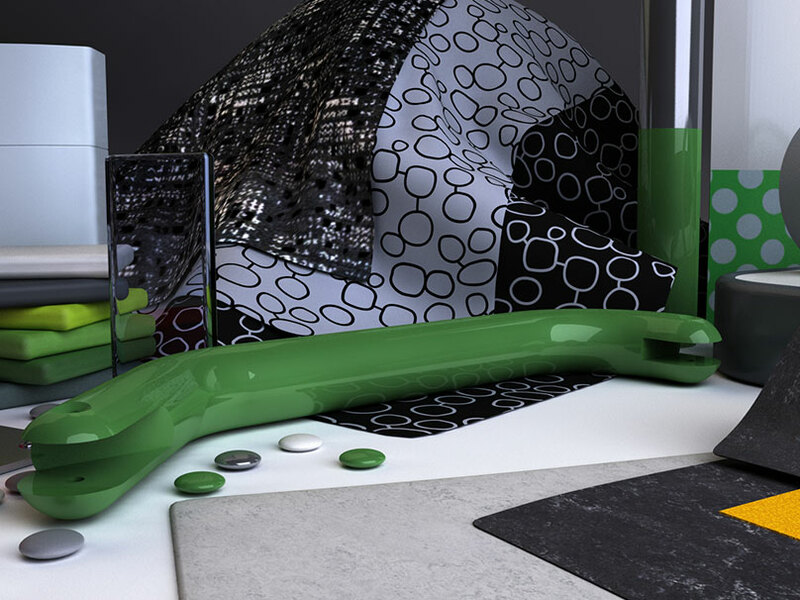 We use a number of design tools to convey proposed solutions to our clients that give them a real feel for the design direction by creating a schedule of finishes or mock ups of the product or solution to assist in gaining customer feedback and using these tools to constantly improve our solutions on the path to delivering great design. 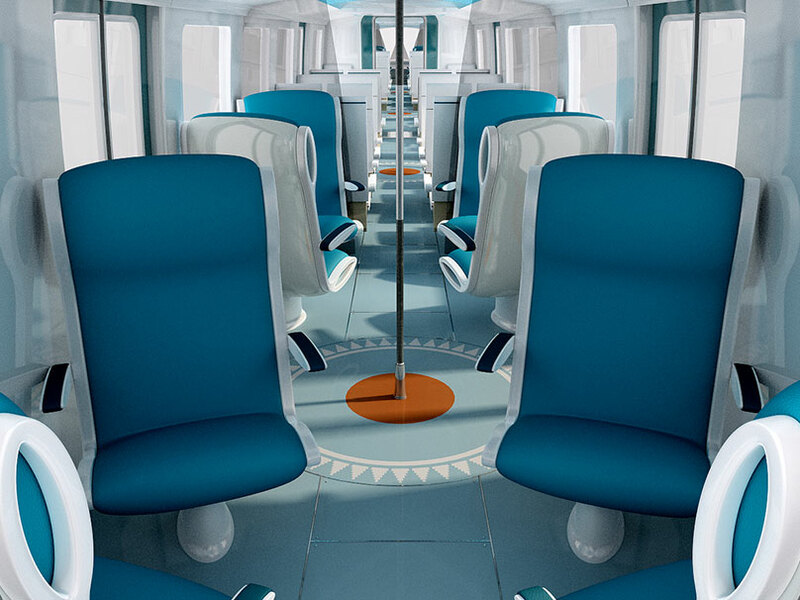 Our team is mindful of operational aspects such as the flow of passengers through the train to maximise the use of standing space or minimise dwell time. London Underground, KCRC (Hong Kong), Itochu, Kawasaki, Kinki Sharyo, Nippon Sharyo, Modalink (Cape Town), Mitsui, Angel Trains, Tokyu Car Corporation, Rotem, Dalian and Sifang in China, Bombardier, NET (Nottingham LRT), Chiltern Railways, Iarnród Éirean, TIE (Edinburgh Tram), Laing Rail, MTRLaing and Vivarail.